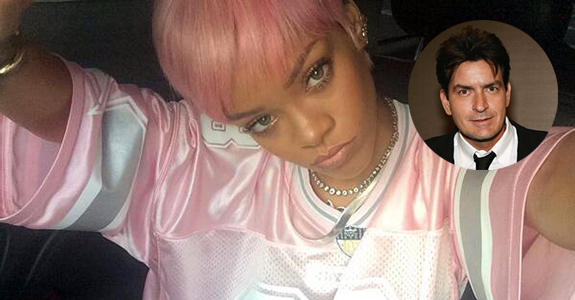 Drake & Rihanna performed together … so they’re dating? Well, so far today we’ve talked about Katy Perry and John Mayer breaking up even though there’s been absolutely no veracity to that story, so here’s another random rumor for you: Drake and Rihanna are dating again! Apparently because Rihanna performed in concert with Drake in Paris and that means they’re together again. Or something. I don’t know. Does collaborating on a duet automatically mean you’re f*cking? Because if that’s the case, I’ll never be able to get the image of Paula Abdul and MC Skat Kat out of my mind.